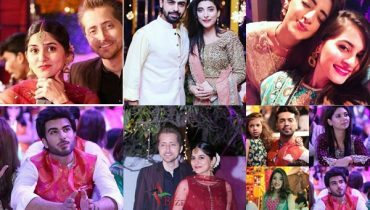 This season of Nescafe Basement has achieved a considerable number of achievements. Be it the ‘All Kids Band’ or recreating tunes like Mehbooba and Nusrat Fateh Ali Khan’s Piya Re, this season has blown our mind. 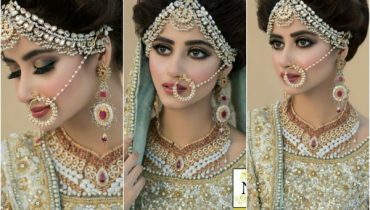 Xulfi found and impelled different young masters like Hadiya Hashmi, Ali Imran, Abdullah Siddiqui who have enchanted people with their stunning voices just as exhibited new sorts of music in Pakistan for example, Abdullah Siddiqui’s EDM tune. 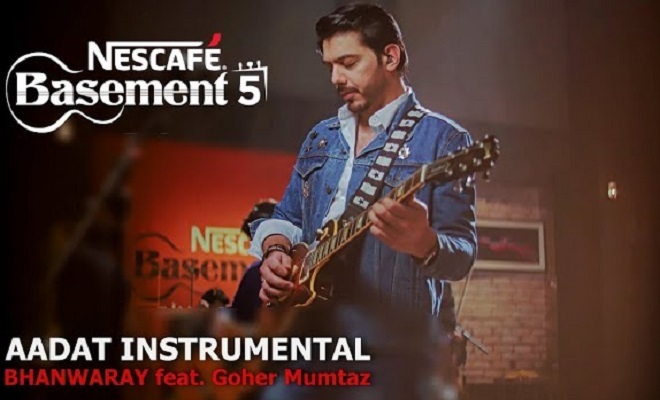 In the latest scene of Nescafe Basement, producer, Xulfi, revived the super-hit tune, Aadat. This instrumental and symphonic variation of Aadat incorporated the author of the primary song, Goher Mumtaz. 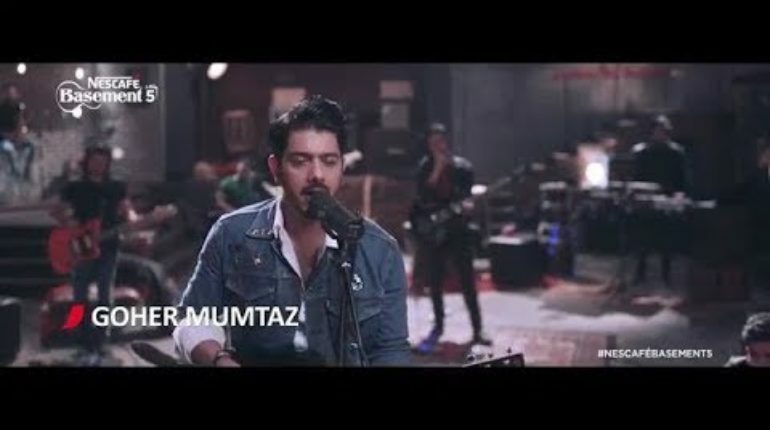 Six minutes into the tune, Goher Mumtaz enters with the tune Bhanwaray. It is certainly a nostalgic moment for Jal fans. The preoccupation of Aadat is a proof that exploring new horizon and testing can fulfill when done right. Xulfi has conveyed the instrumental type of Aadat just as overhauled the tune for the fans. We will foresee next scene of Nescafe Basement. This is after so long time that Gohar Mumtaz will be back in the singing zone and trust me this will be a big surprise for the fans of Aadat! 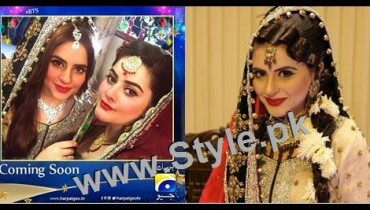 We wish Atif and Farhan in this song remake too! 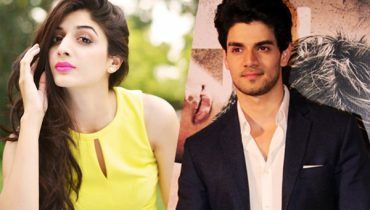 Mawra Hocane Was Congratulated By Sooraj Pancholi!